The leaves are changing, ushering in fall — Door County’s most beautiful season. While the temperatures are cooler, the weather remains pleasant and there are plenty of activities and events to keep you busy. With so much to do, finding a place to stay the weekend is a must. When it comes to Ephraim hotels, Door County features many offerings, with Ephraim Shores standing out with its comfortable accommodations and centralized location. The Pumpkin Patch Festival, which is held Oct. 8-9 in Egg Harbor, is a fun-filled weekend with family activities, music, arts and crafts vendors and food. Sister Bay hosts its 71st annual Fall Fest on Oct. 14-16. The event, which started as a way to reward summer employees for their hard work, is now one of the largest fall festivals. Fall Fest features a parade, arts and crafts fair, food booths, entertainment and children’s activities. 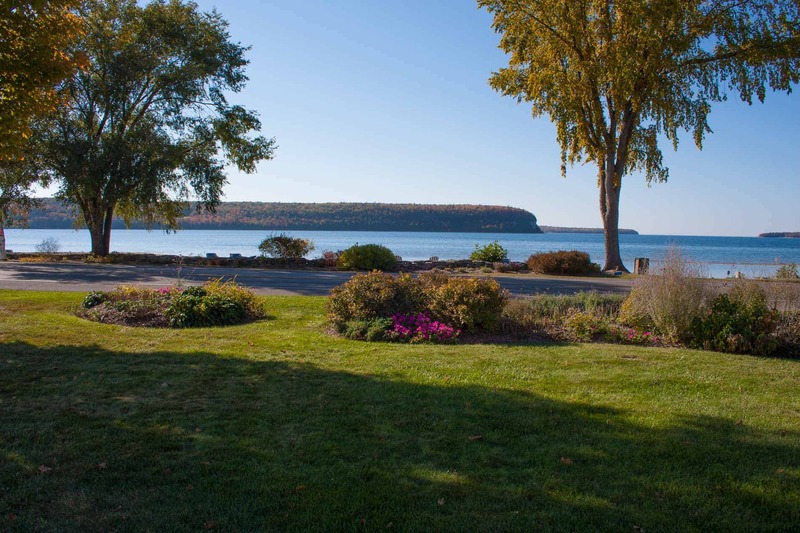 On Oct. 22-23, Ellison Bay is hosting its annual Fall Art Crawl. Nine established galleries and studios open their doors for demonstrations, refreshments and prize drawings. The galleries will also have an array of artwork available for sale. All three events let you spend time in the outdoors, soaking up the crisp fall air and views of the gorgeous leaves. Ephraim Shores is your ideal headquarters for your stay in Door County. With our mix of accommodations, we are the perfect spot for a romantic weekend away, for the entire family or a group of friends. Located on Eagle Harbor, Ephraim Shores’ amenities include a beach sundeck, indoor pool and whirlpool, game room, exercise room, bicycles for guests to check out and free Wi-Fi. We close for the season after Oct. 23 so the time is now to book your visit to Ephraim Shores. In Door County, Ephraim hotels are a favorite since they are close to every part of the Peninsula. When it comes to Ephraim hotels, Door County’s Ephraim Shores stands out with its plentiful amenities and well-trained staff. Visit our website today or call us at 877-854-2371 to make your reservations for your Door County fall getaway.